imagesthai.com royalty-free stock images ,photos, illustrations, music and vectors - Ecology alphabet with green leaves. 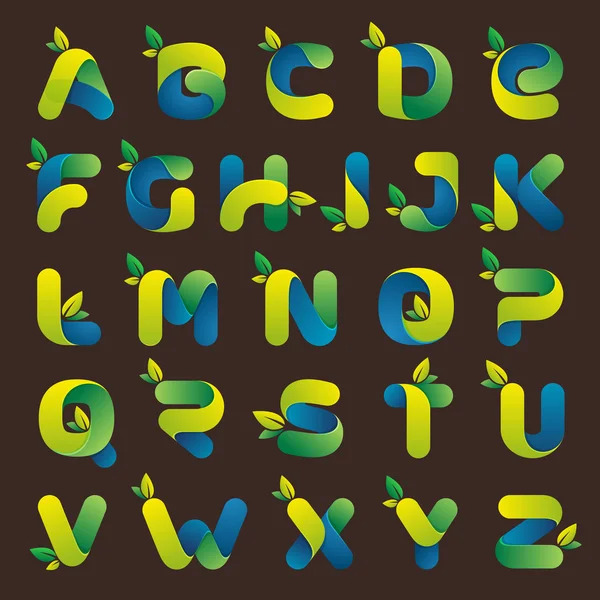 Ecology alphabet with green leaves. Font style, vector design template elements for your eco application or corporate identity.